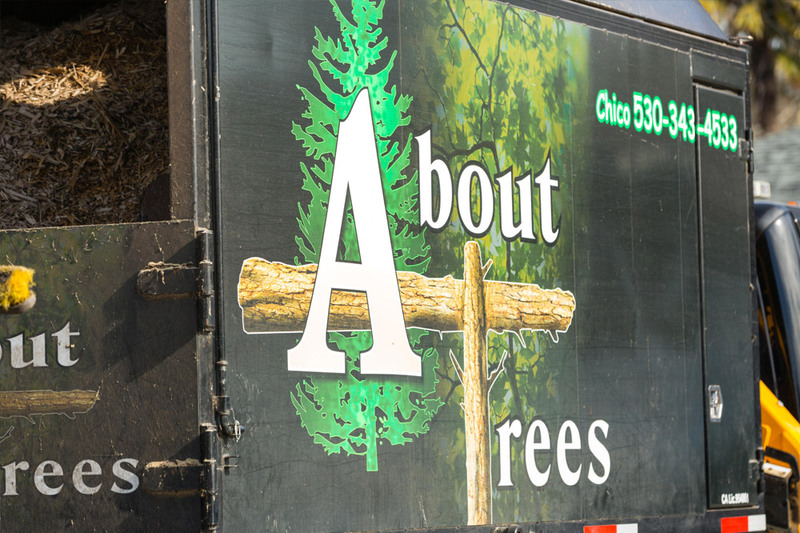 The North State is home to one of the most diverse and lush tree populations in the country. 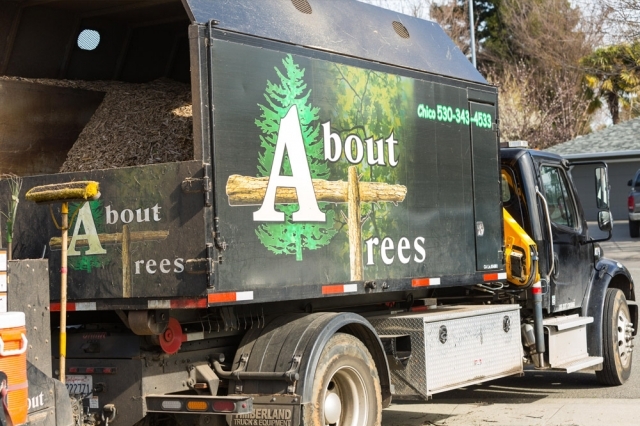 Because of this, it takes a lot of maintenance to keep all those trees happy and healthy. 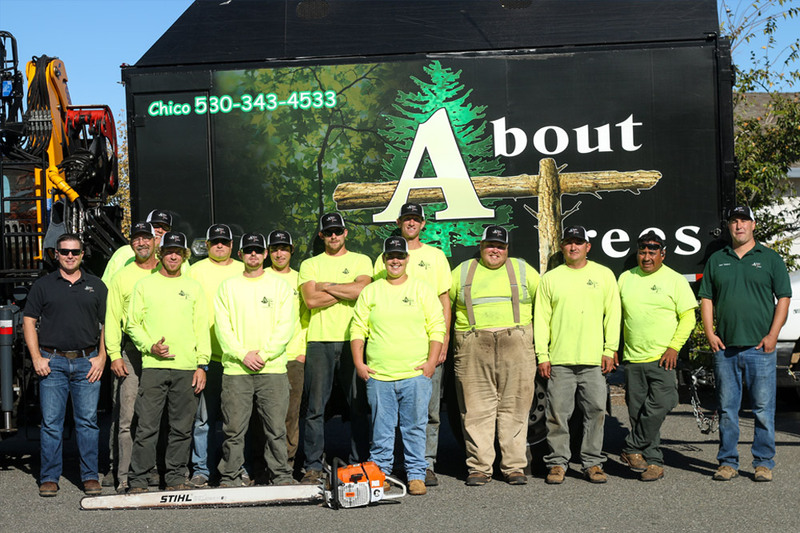 About Trees wants to help preserve and maintain aesthetically pleasing trees, while keeping you, your family and property safe. 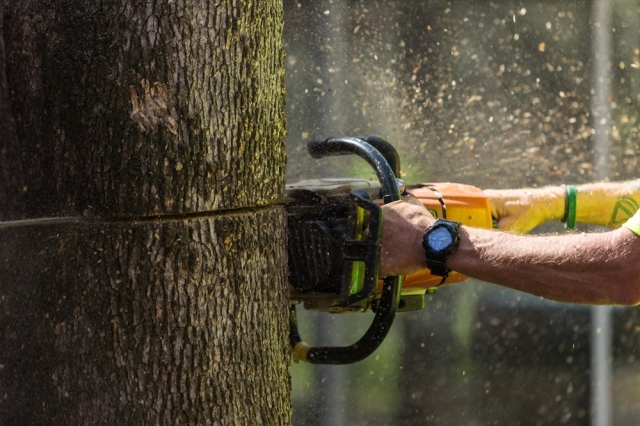 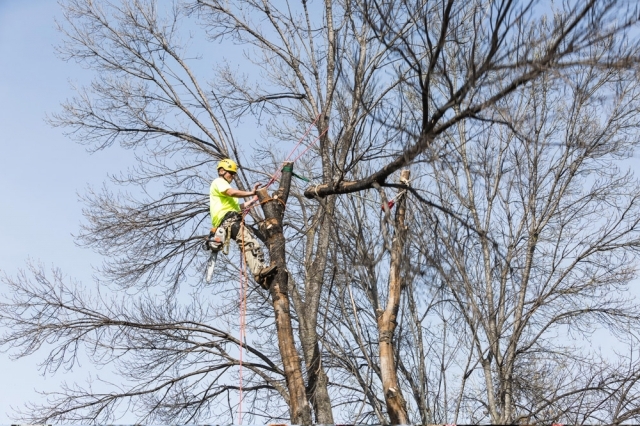 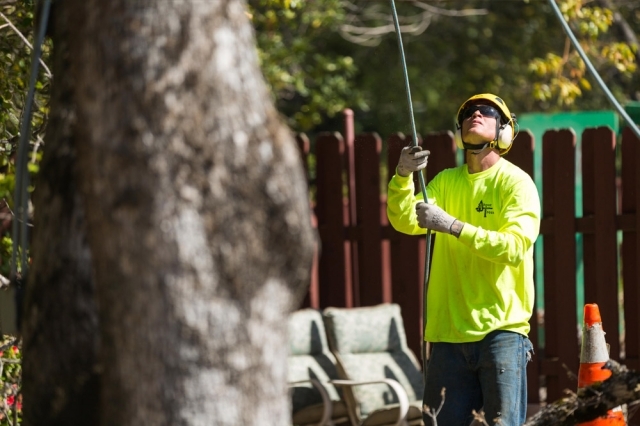 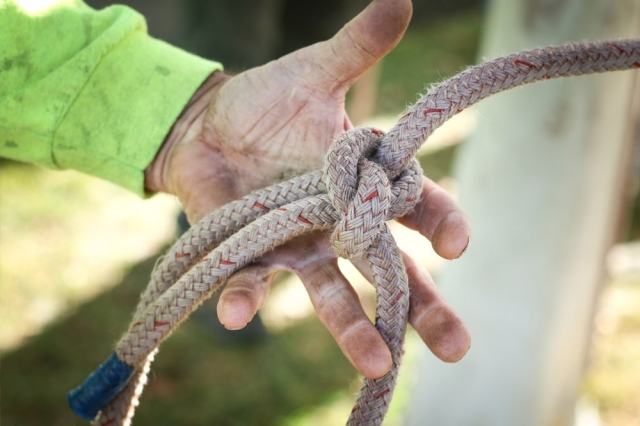 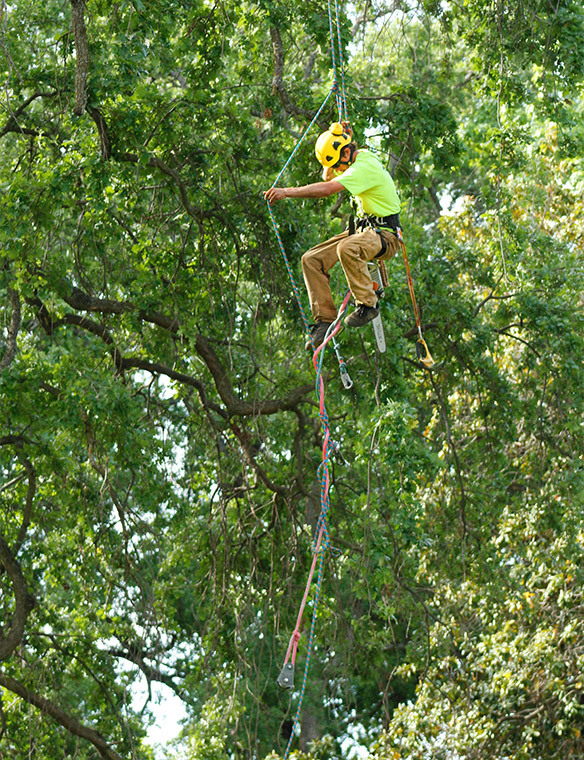 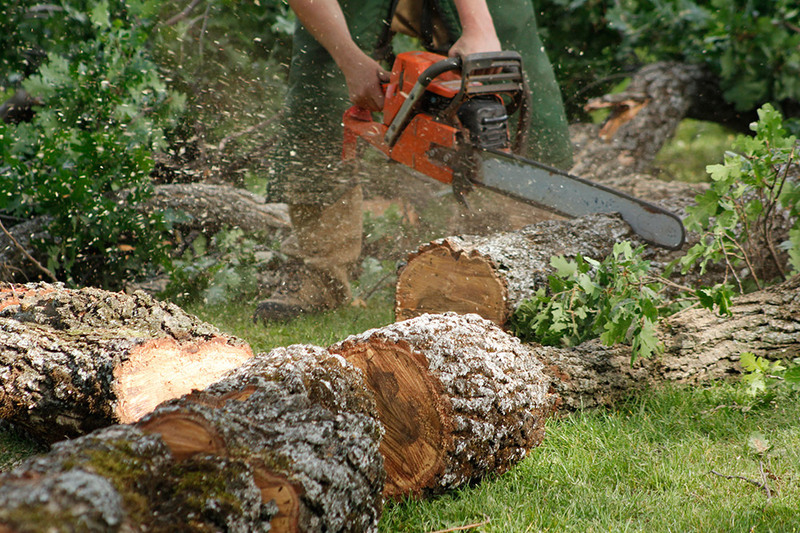 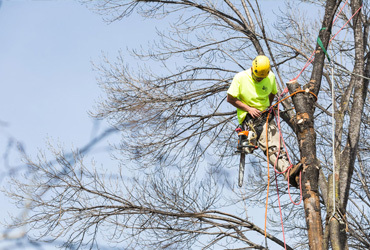 Our certified arborists will survey the property, identify any potential dangers or eyesores, and work with you on a solution to correct them. 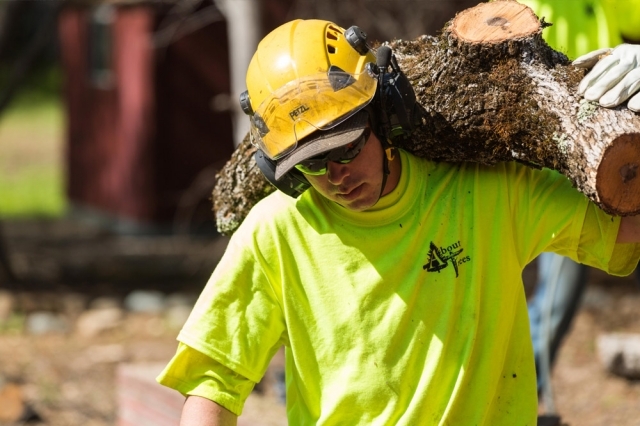 Whether it is preserving an old tree or freeing your roof of debris, About Trees is here to help.